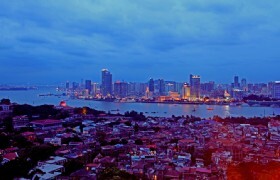 Gulangyu, separated from Xiamen by the 500-metre-wide Egret River, with an area of 1.77 square kilometres, enjoys a lauditory title "Garden on the Sea." Detailed Itinerary: Pick up from your hotel at 9:00AM, visit Gulangyu Islet, the "Garden on the Sea" and "Architecture of the World". 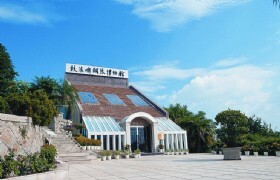 On Gulangyu Islet, you will visit Shuzhuang Garden and Piano Museum, the largest piano museum in Asia. 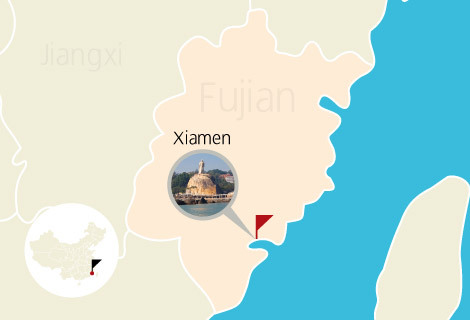 In the afternoon, visit Hulishan Fortress, South Putuo Temple, Xiamen University overview. 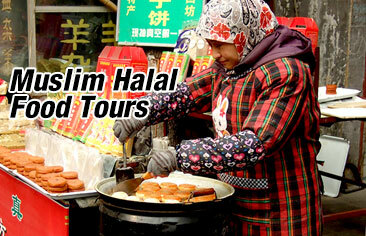 And tour the most wonderful landscape "Island Ring Road", and Ximen International Conference & Exhibition Center. After that, transfer you back to hotel. 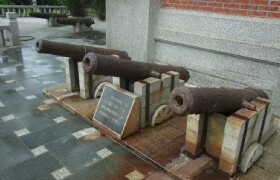 Gulangyu Island: The most romantic island in China. it's getting hot in recent years. Piano Museum: It is the only museum in China displaying many kinds of pianos. Hulishan Fortress: Hulishan Fortress is an internationally recognized historical and cultural site. 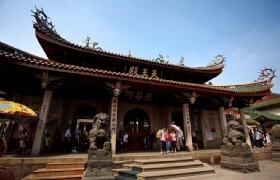 South Putuo Temple: The South Putuo Temple is built in Tang Dynasty, with a history of over 1,000 years. 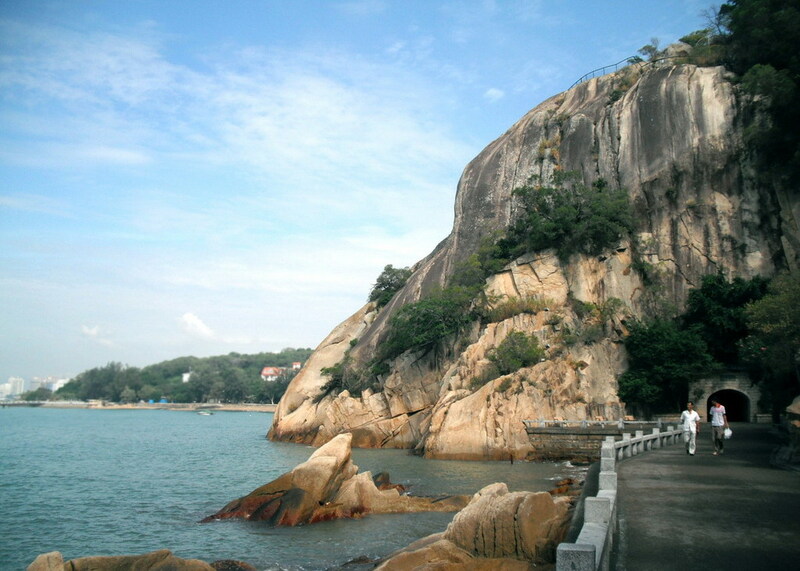 Xiamen Ring Road: Ring Road runs along the beautiful shoreline in Xiamen.